Although Christmas is only in three days, we still offer our usual weekly luxury and daily deals. 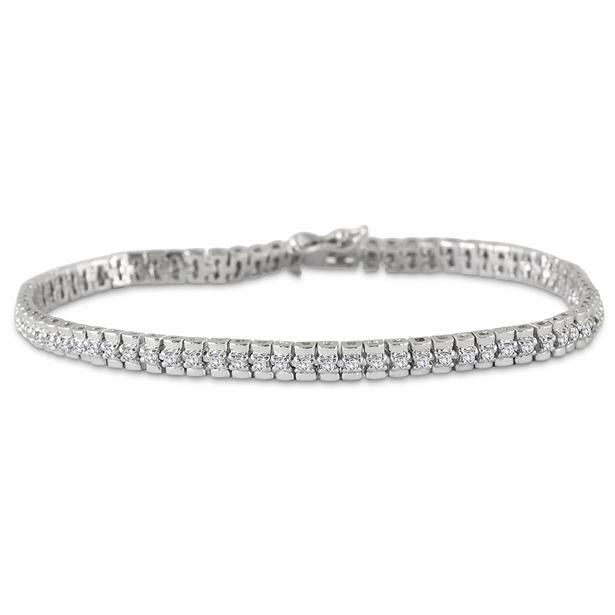 A Rolex watch is not necessary when this diamond Rolex bracelet is on your wrist. 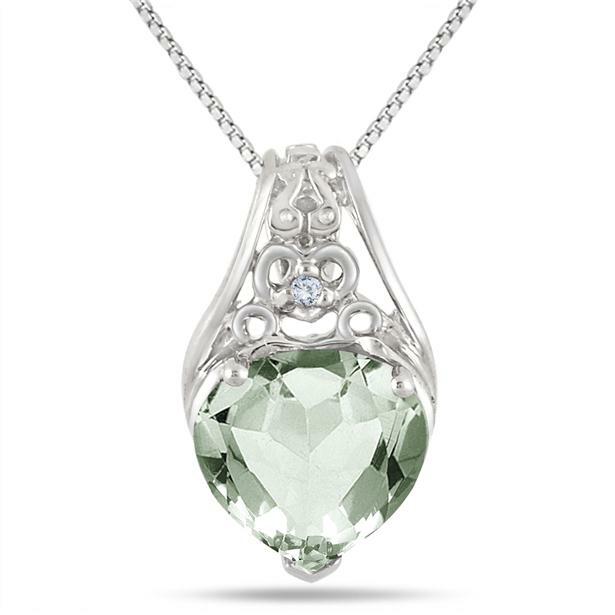 Isn’t the engraved detailing on this amethyst and diamond pendant just divine? Stay tuned for the rest of the daily deals throughout the week by following us on Facebook, Twitter, Instagram and Pinterest. And happy holidays from all of us at Szul! This entry was posted in Blog Posts, Sales and tagged Beautiful, Christmas, Deal of the Day, December, Diamond, Diamonds, Fashion, Gemstones, Gorgeous, Holiday shopping, Jewelry, Love, Luxury Deal of the Week, Pretty, Sales. Bookmark the permalink.